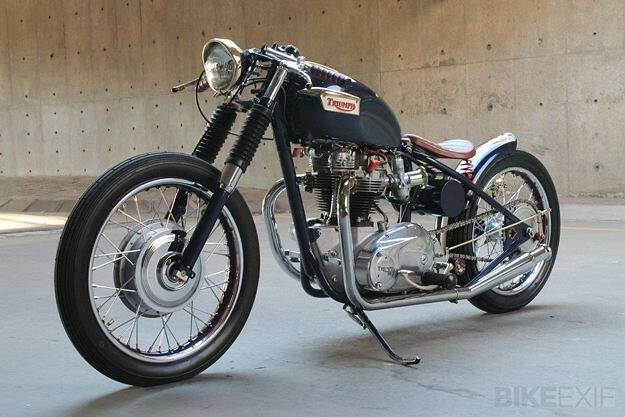 I find low-key, vintage bobbers irresistible, and this 1969 Triumph Bonneville from Johannesburg is a classic in more ways than one. 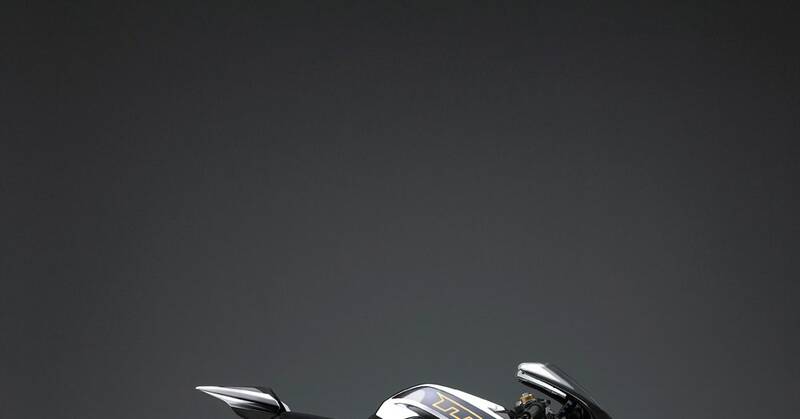 It belongs to Justin Steyn, who started the project way back in 2009. 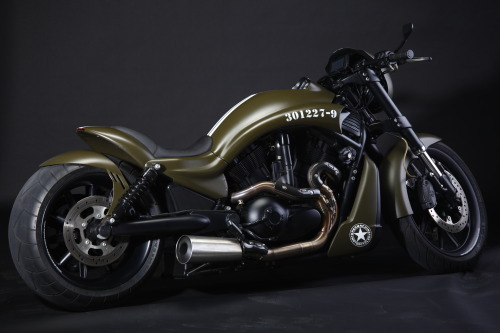 HD V-ROD with Dreamachine V-ROD KIT - military green.